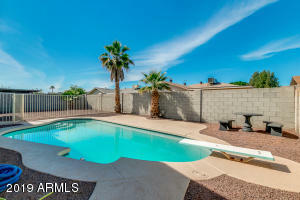 So many reasons to move quickly before this one is gone! 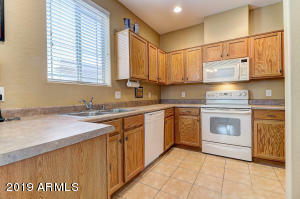 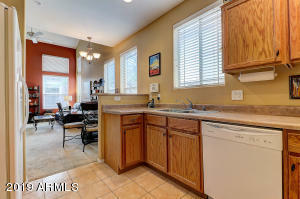 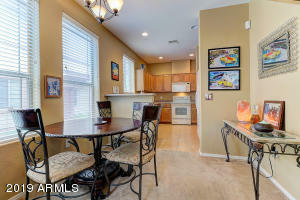 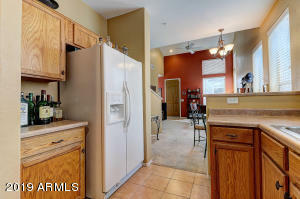 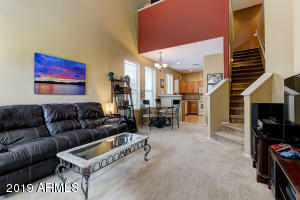 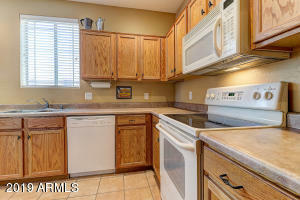 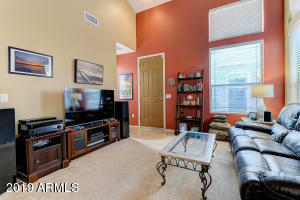 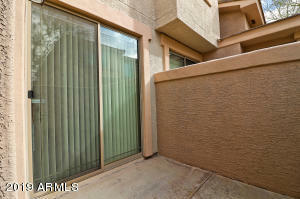 Light and airy, very spacious 2 bedroom, 2 1/2 bath condo with large loft area and private patio. 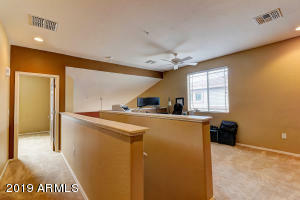 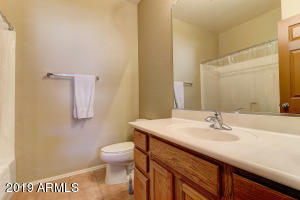 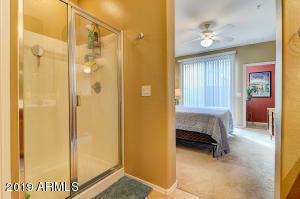 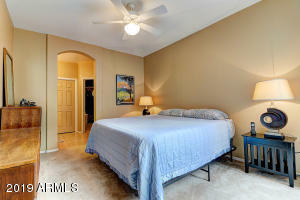 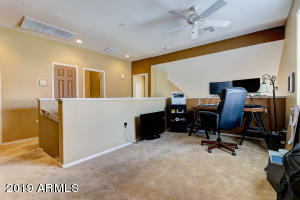 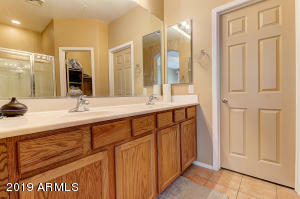 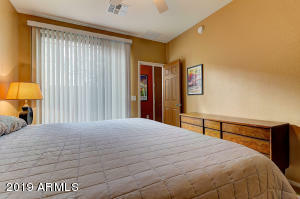 Master bedroom is downstairs with a double vanity and large walk-in closet. 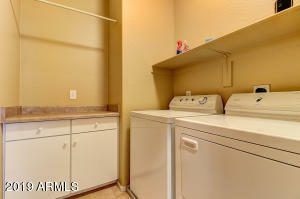 This is an end unit with two car garage and own laundry. 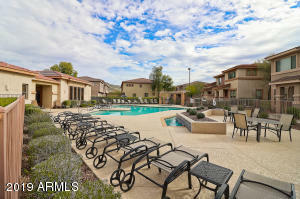 Come enjoy the benefits of condo living. 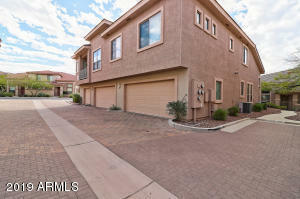 It is in a gated community with a relaxing pool, spa and fitness center surrounded by beautiful premises with neatly manicured landscaping with no maintenance on your part! 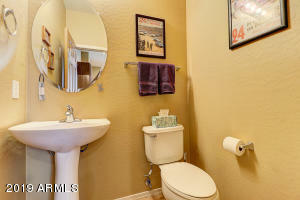 Walking distance to shopping, grocery, drug store and to the amazing community park and recreation center. 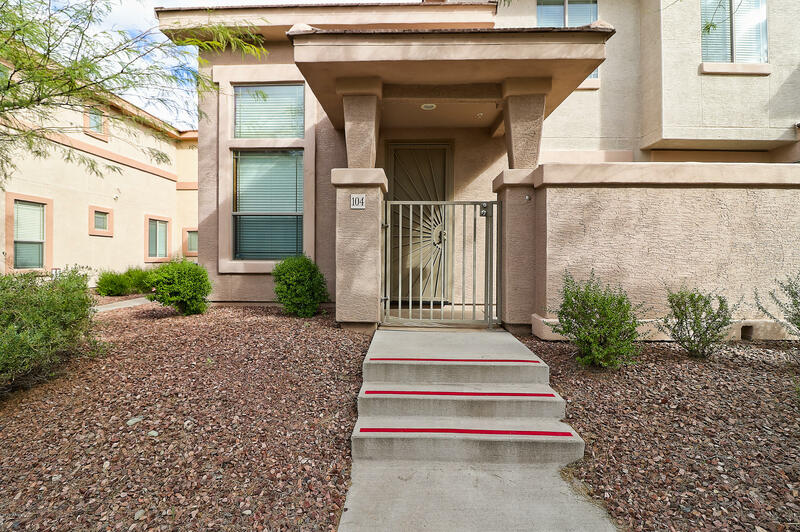 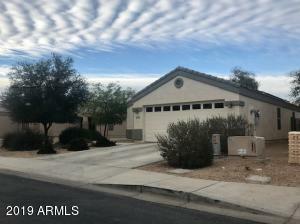 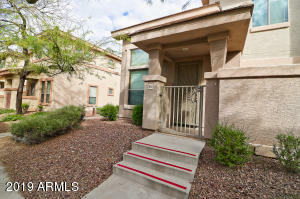 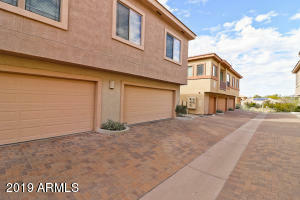 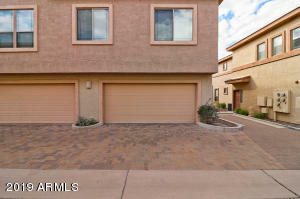 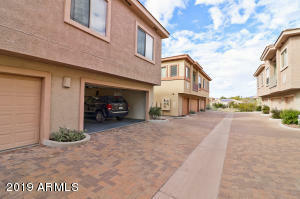 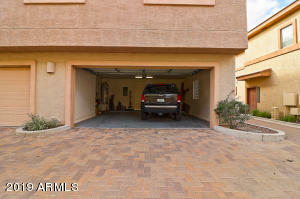 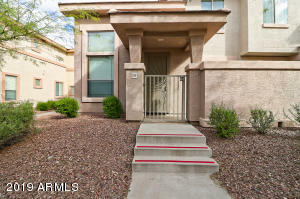 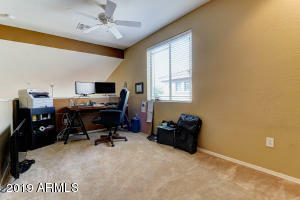 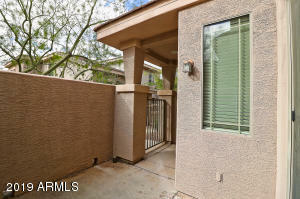 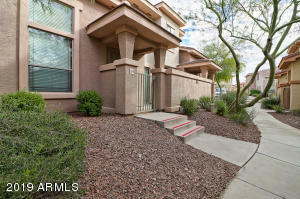 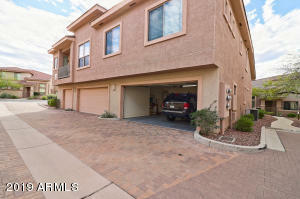 All included i RESORT LIVING in Anthem!